The program is to make holistic treatments more accessible for people who may be most in need but wouldn’t normally consider having regular treatments due to budget restraints. The Program is a mobile service operating in the Rutland and Leicestershire area. 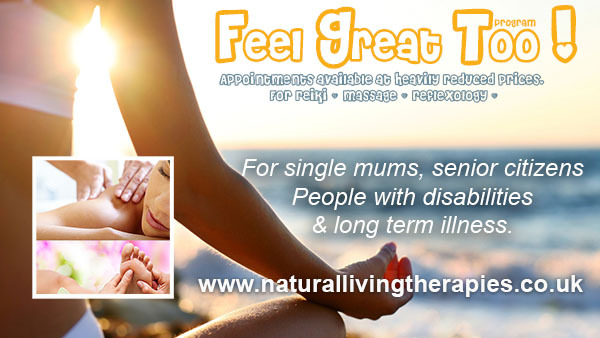 Each week I make available a number of discounted (up to 40%) appointments for people. The groups of people who are eligible are listed below. 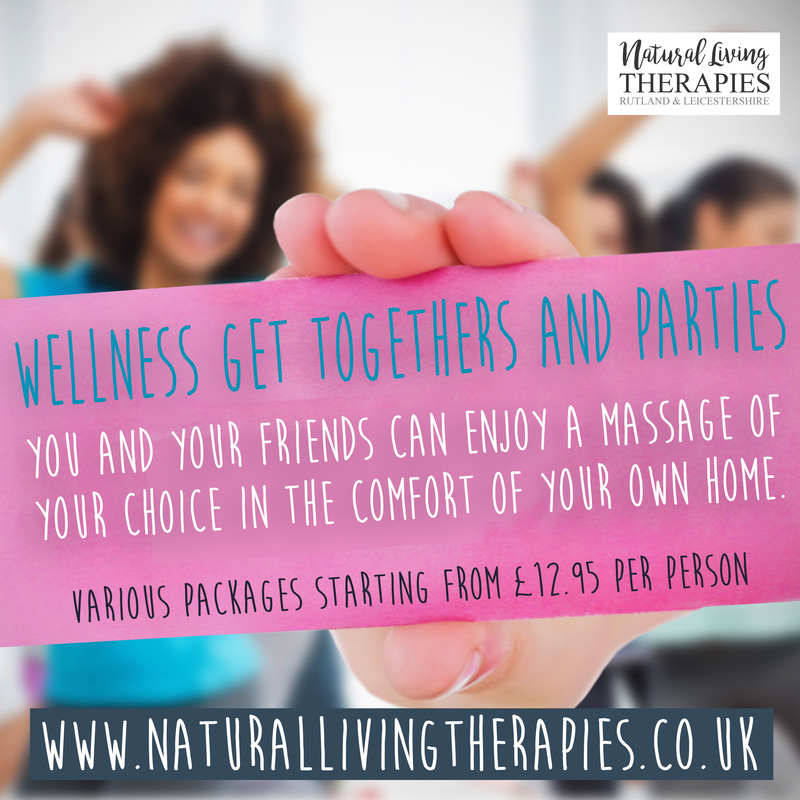 As there are limited places each week for the Feel Great Too Program if you do fit into this category, but have a significantly comfortable income I would ask that you do not take the place of someone who is unable to afford the full price. This a trust-based program and I do not request proof of any type. Single Mums with children under 11. People who are unable to work through disability or long-term illness. When booking an appointment please state it is for the Feel Great Program to ensure the discounted price. 20p per mile is charged after 10 miles from Somerby, Leicestershire. 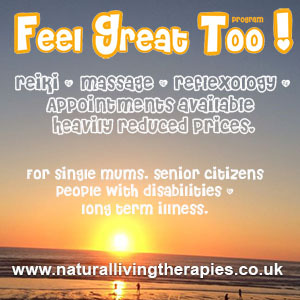 ← Reiki healing do you need a few sessions to help you get rid of the pain?